ADOPTED. French Bulldog cross, Lola, 2 years old. Small, friendly, active female! 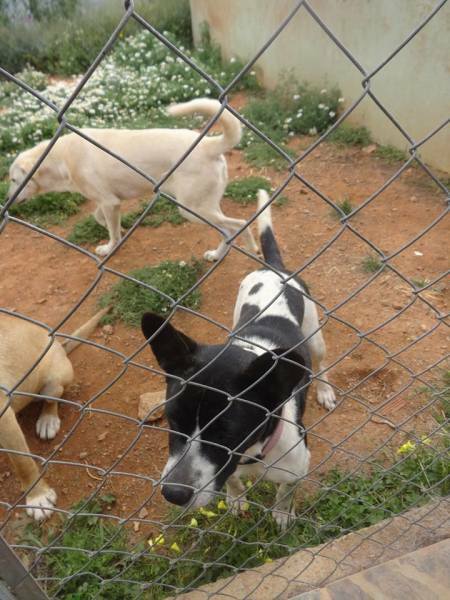 Lola, if a fabulous girl, fun, active and friendly with all dogs and people. Our little pocket rocket! Lola is lovely! 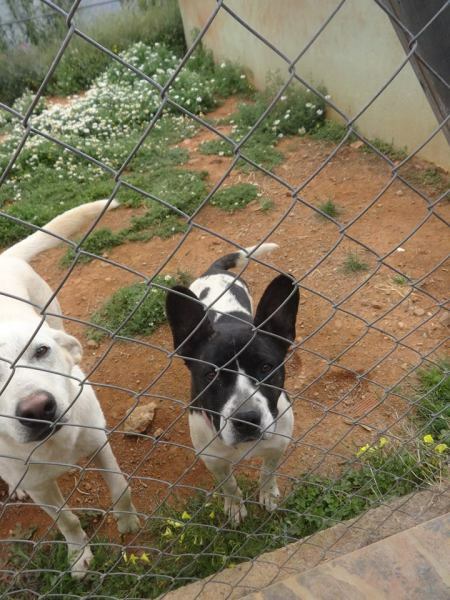 Lola is a small to medium sized french bull dog cross looking for a good home please! 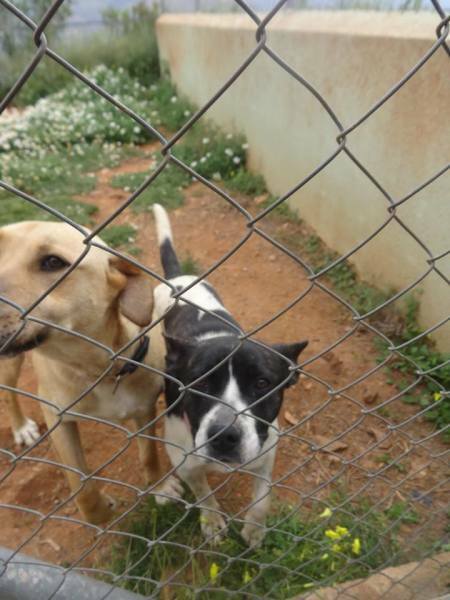 She is active and very playful but REALLY loves a cuddle and lots of love. 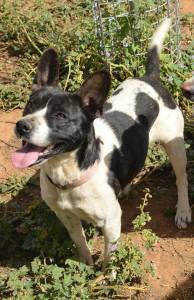 Lola would make a lovely pet and is the perfect partner for long walks, throwing tennis balls in the park or snuggling in front of the TV. 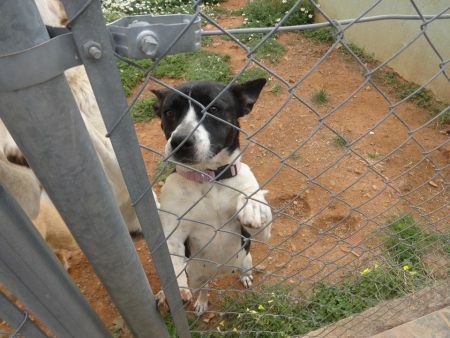 Lola would love to be your best friend, can she? Please contact us for more info.